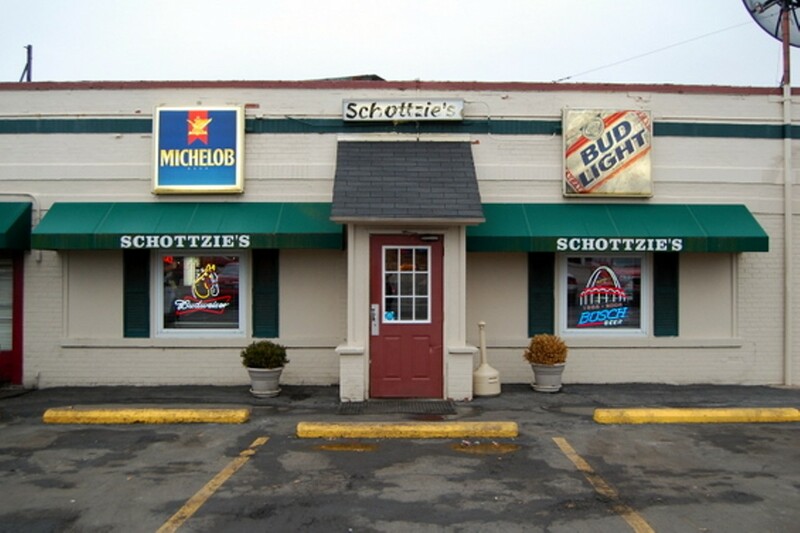 On hearing that this south-county bar & grill is named Schottzie's, an unsuspecting patron may expect to make a 'shot' on pool tables, or maybe even on Big Buck Hunter, but that's not the case here. 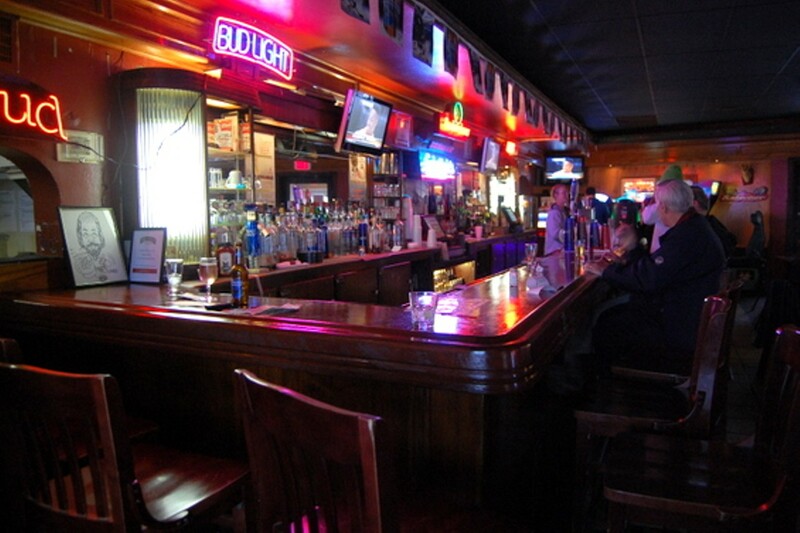 Instead, Schottzie's offers sports on the easily accessible TVs, a jukebox and a claw machine for the kiddos. 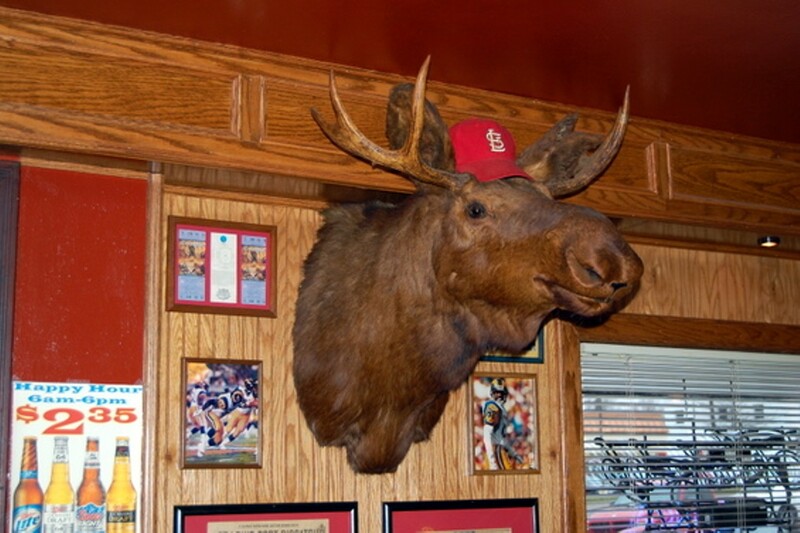 The above-average menu of bar fare includes daily lunch specials, the house signature dish, which is, yes, a brain sandwich, and something called Wings & More (a pound of wings plus a pitcher of beer -- no carry out on this one, folks). This is a family-friendly place. 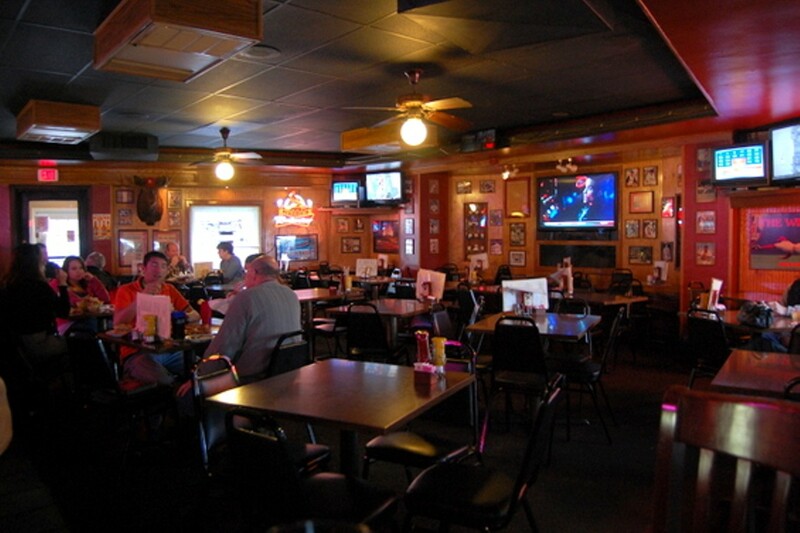 Even if you don't bring the kids and just want to watch the game, the regular crowd still appreciates an atmosphere where both children AND grandma would feel comfortable.